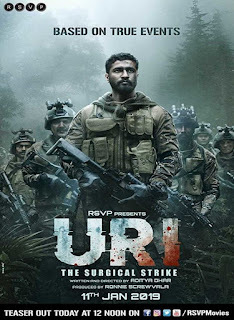 Uri: The Surgical Strike is an Upcoming Bollywood Movie in 2019, It is Action Film and Vicky Kaushal, Yami Gautam in lead roles. 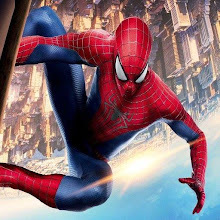 This film is Directed by Aditya Dhar and Produced by Ronnie Screwvala, Alek Conic. Uri: The Surgical Strike is scheduled to release on 11 January 2019. This movie is based on the surgical strike done by the Indian Army on Pakistan. 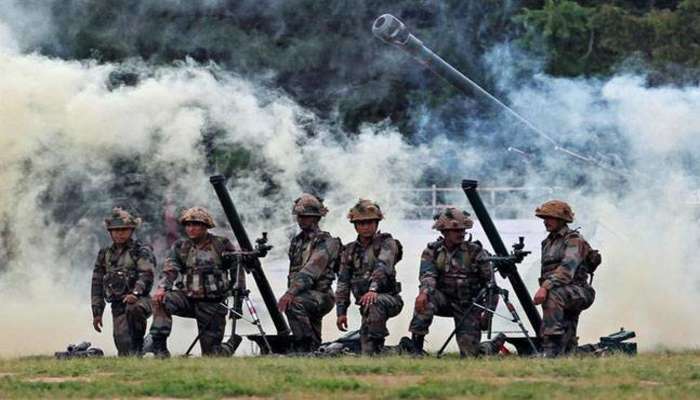 In the poster released on the anniversary of the surgical strike on Friday, actor Vicky Skills has been seen as commanders of the Indian Army. Let us tell you that on 28 and 29 September 2016, the Indian army entered the PoK and dusted the terrorists. Your hair will stand while watching this one-minute 17-teaser. The teaser starts with a bang. This is the same explosion that occurred in Uri on September 18, 2016 and 19 jawans were martyred. After that the tribute is given to the soldiers in a very impassable atmosphere. Paresh Rawal's voice is heard in teaser and he is telling the story of the whole movie.